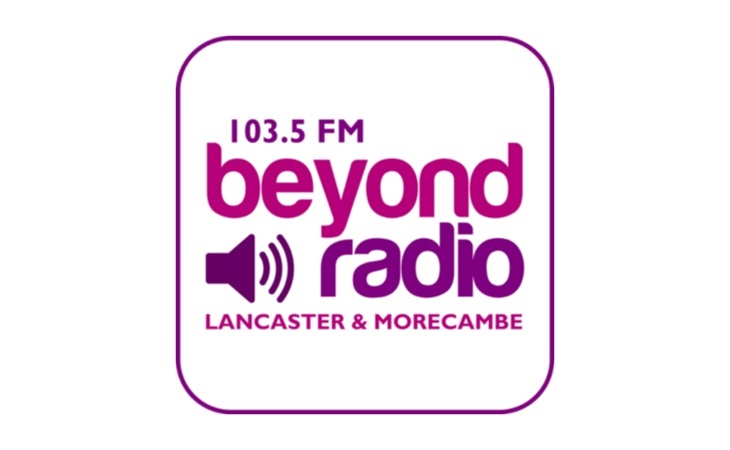 Lancaster community radio station 103.5 Beyond Radio has teamed up with the Facebook social group ‘Lancaster Past & Present’ which has over 38,000 members in the local area. The station says the aim is to better circulate local information across both radio and social media platforms. The Facebook group launched in 2012 by local historian Andrew Reilly, although initially, the focus was on history and heritage, it soon developed into a local social resource. 103.5 Beyond Radio’s commercial Director Nathan Hill said: “It’s a great idea to join forces to combine the power of local radio and local social media, as news breaks in the local area Beyond Radio can circulate information quickly; on air and via social media.